With 13 games of the season played, and with a new manager now at the helm in the form of Forest Green’s Academy Director Scott Bartlett, the Seagulls are aiming to be inspired to now push on and climb the table. With new signing Aden Baldwin looking to shore up Weston’s defensive woes, evident in the past month, the Seagulls will therefore be looking to attack with intent as Brad Ash, Joe McClennan, Dayle Grubb, Lewis Powell and Tom Meechan will try and turn chances into goals. East Thurrock triumped against Oxford City 1-0 away from home. And having suffered a dip in form throughout September after a promising start to the season, with their only September win coming against Truro in a 6-0 romp, the Seagulls will be seeking to bring their Essex rivals back down to earth with a bump come final whistle on Saturday. 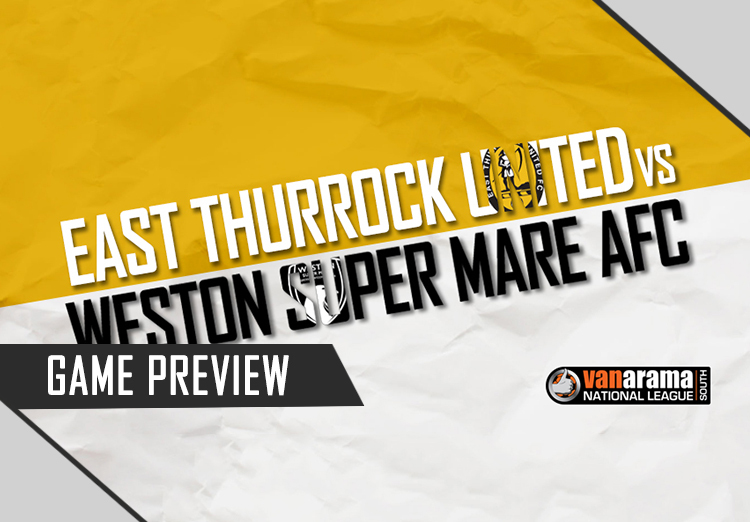 Tom Wraight – A new recruit in the centre of midfield for East Thurrock. However, the young Midfielder hasn’t played since the 24th September, at home to Bishops Stortford. Wraight has scored five goals for Thurrock in 10 appearances this season and earned one MOTM, with that coming against Truro City where he netted four goals. Wraight came through the youth academy at Tilbury FC before joining Witham Town where his impressive performances int he centre of the park earned him an extended trial at Ipswich Town.